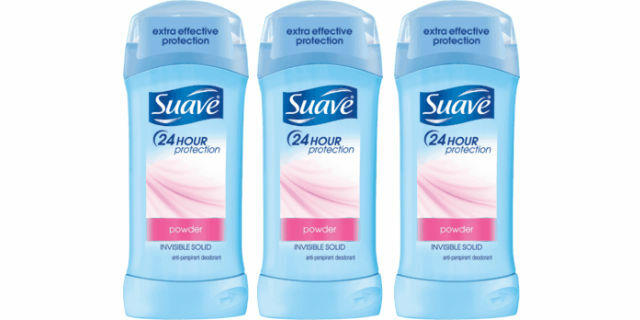 FREE Suave Deodorant + $0.81 Moneymaker at Rite Aid! Are you wanting to pick up some FREE deodorant? If so, head to your local Rite Aid store through September 8th and score Suave Deodorant for FREE! Plus you’ll score $2.00 back in wellness+ Bonus Cash! Isn’t that great?! Believe me, you will not want to miss out on this great savings opportunity. Previous articleVelveeta Shells & Cheese Single Serve Cups ONLY $0.65/Cup Shipped! Next articleThe Big One Bath Towels Only $3.19 + FREE Pick Up!